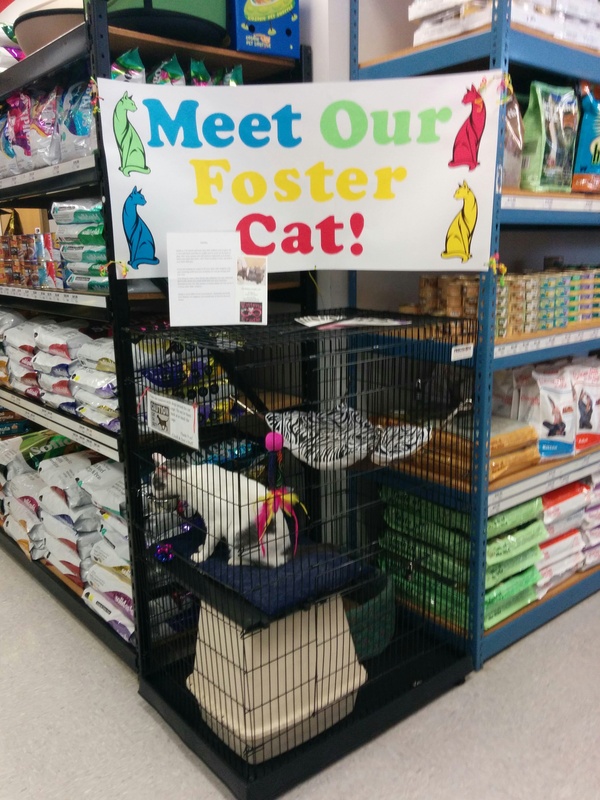 New Chuck and Don’s Adoption Center – Bloomington | The Kitten's Cradle, Ltd.
← Darby – Partial Adoption fee sponsored! We are proud to announce that we now have some of our kiddos that will be going out to meet you in the adoption center at the Bloomington Chuck and Don’s, for those of you out in the cities I hope you have a chance to go on out and meet our sweet adoptable furrbabies that will be there meeting lots of new fans and hopefully finding their furrever homes! 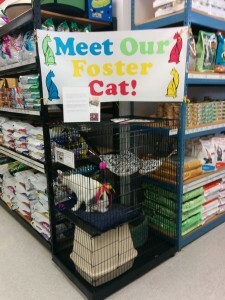 Don’t forget we still have our sweet babies waiting to meet you at the Blaine Chuck and Don’s as well…. Come on out and meet them!